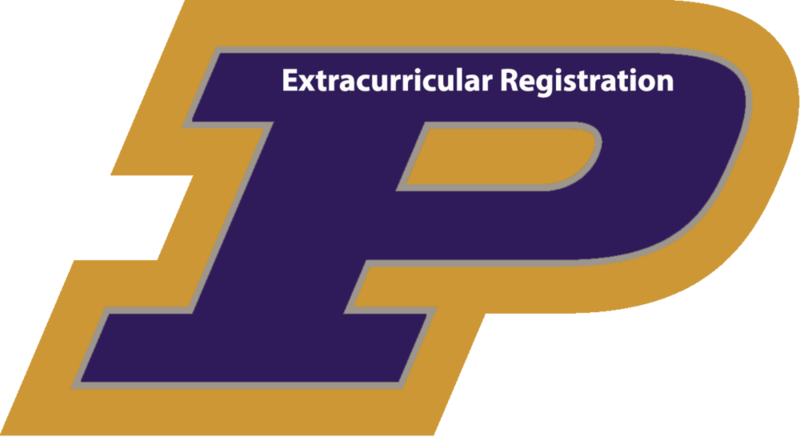 This is just a reminder that the Pecatonica High School/Middle School Extracurricular Meeting is today, Monday, August 6, 2018, at 7:00 pm in the high school gym. I have included above the link to register for athletics and activities. This replaces the paper forms from the past. This is separate from school registration. I will go over this process at the meeting. You cannot pay sports fees on the rschool site. You must pay with school registration or cash or check. Some of the information is a little repetitive but there is also certain info that is not required. YOU MUST HAVE AN UPDATED PHYSICAL TO BE ABLE TO PRACTICE. PLEASE MAKE SURE YOU HAVE A COPY OF THE UPDATED PHYSICAL. PHYSICAL ARE GOOD FOR 365 DAY SO IF THE DATE OF THE LAST PHYSICAL IS JULY 7, 2017 OR BEFORE YOU NEED A NEW PHYSICAL. JULY 9, 2017, FOR VOLLEYBALL and CROSS COUNTRY. YOU CAN ALSO UPLOAD THE PHYSICAL ON THE SPORTS REGISTRATION. If you need to register for athletics and activities (EXAMPLE, volleyball, Girls Track, and Key Club)you will need to do register separately for clubs in the Activities and Clubs Icon. This is the same if you are registering a middle school student. Your account info is saved but you have to do a separate registration. Also, this is a reminder that Academic Registration is due today so please be sure to go in and register for school for the 2018-2019 school year. Thank you to all who have registered for athletics already. If you have any questions let me know. See you all tonight! !